I just love those recreated photos snapped with same people and the same pose years later, don’t you? They remind us how time is passing, but still, it’s up to us to cherish dear moments and people. That kind of relationships are a real treasure and we should be fully aware of that. These guys from Santa Barbara are a crew from high school. 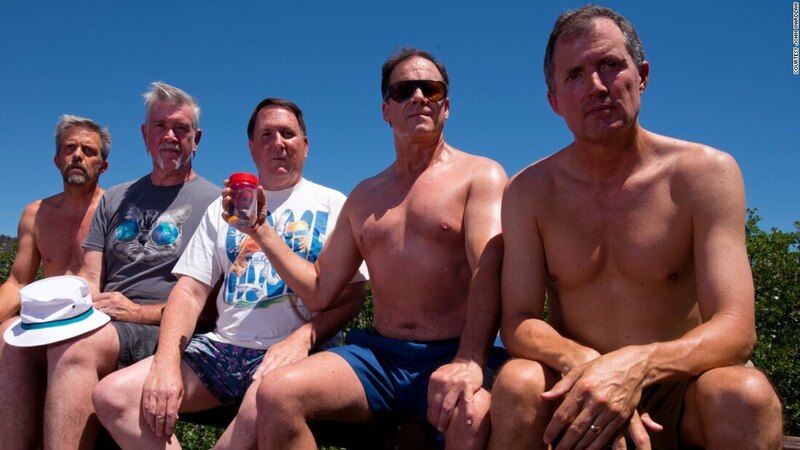 These five friends have been taking a photo together every five years in the same place and in the same pose for the last 35 years! Isn’t that wonderful?! 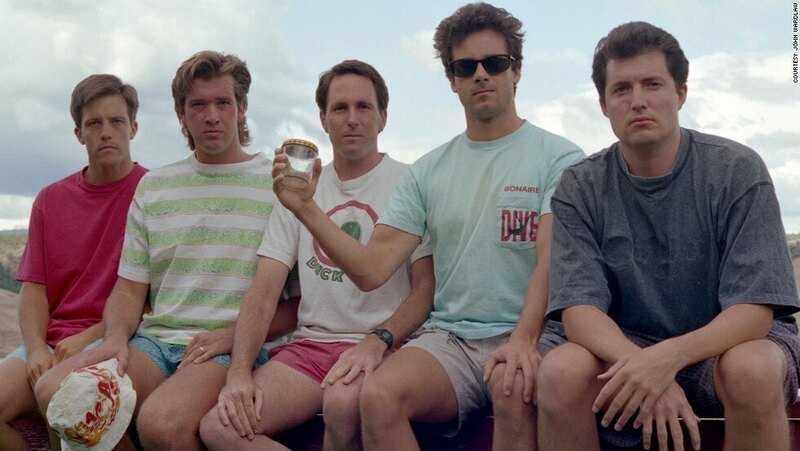 In the gallery below you can check out how the photos turned out and how the crew which sticks up together is getting older but not less closer. What brought them together in the first place was their love for making Super8 movies. Some of them were taken at Copco Lake where now already legendary photo was taken. The first photo was taken in 1982 when the friends, who were about 19, headed to the cabin that Wardlaw’s grandpa built. The rest is history. 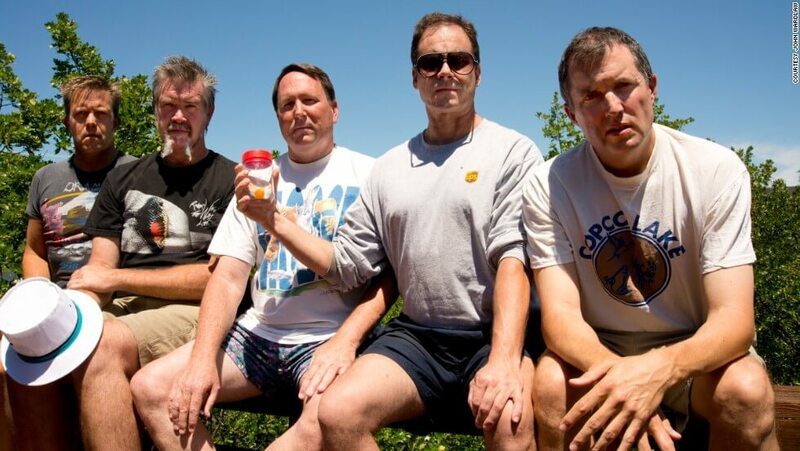 From left to right, the five buddies, John “Wedge” Wardlaw, Mark Rumer-Cleary, Dallas Burney, John Molony and John Dickson. 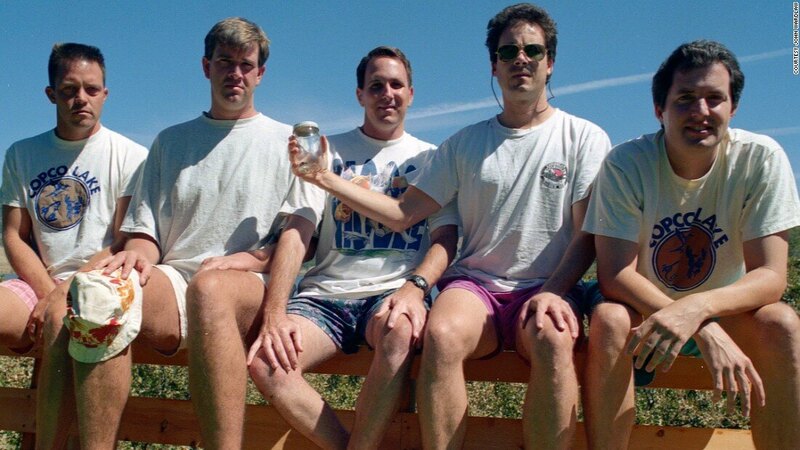 They’ve been taking the same photo in the same pose on the same cabin bench every five years for the past 35 years. 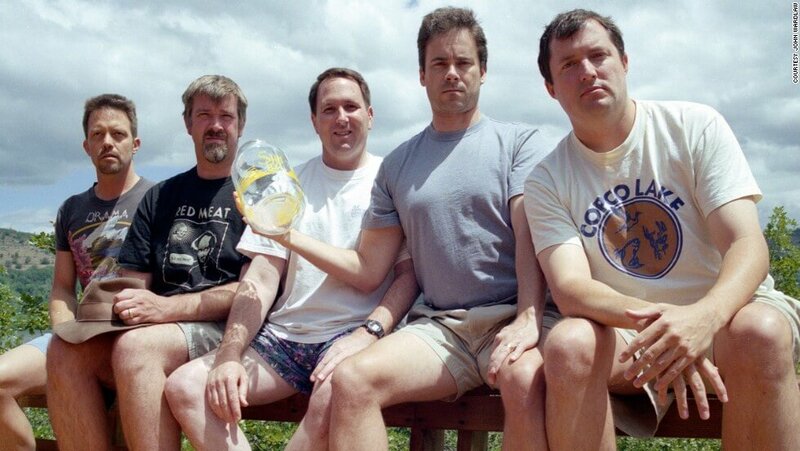 The photo collection took the Internet by storm five years ago and made these dudes a real internet sensation. 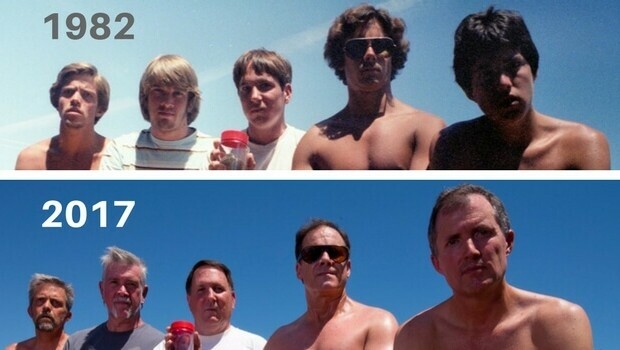 “It blows my mind 35 years later we’re recreating that 1982 photo,” said Dickson for CNN. What brought them close together in teenage days is love for making Super 8 movies. Some things are built to last. for sure! Like this high school friendship. 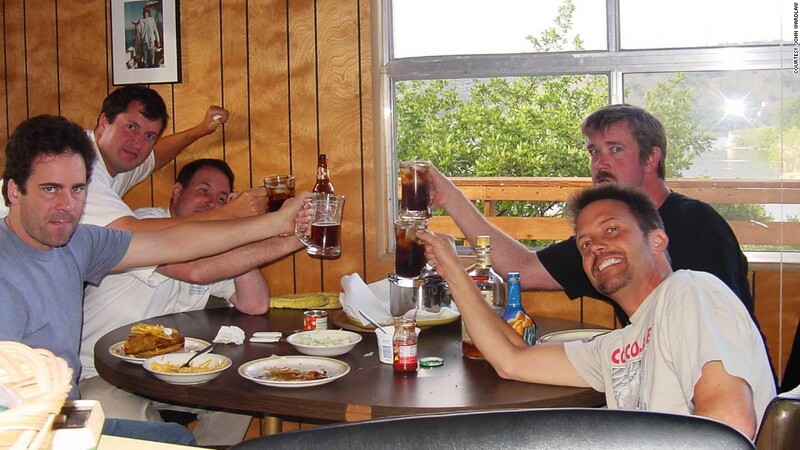 Share and tag your high school friends, maybe is time for a reunion!